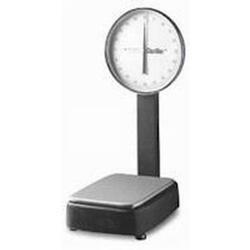 The CHATILLON� BP13 &BP15 Series bench platform scale features a large, easy-to-read dial with knife-edge pointer for accurate measurements. 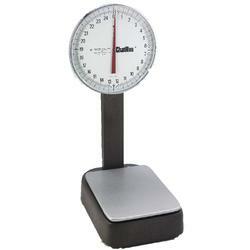 Scales are supplied for H44 Class III ?Legal for Trade? applications.